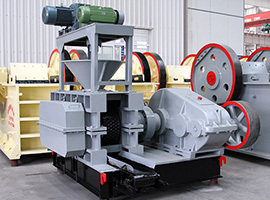 The ore powder briquette machine has a wide range of applications in the compression of aluminum skimming, active carbon, aluminum oxide, bauxite, caustic soda, charcoal, clay, coke breeze, cryolite, chemical fertilizer, plastic, painting, urea and sylvite etc. 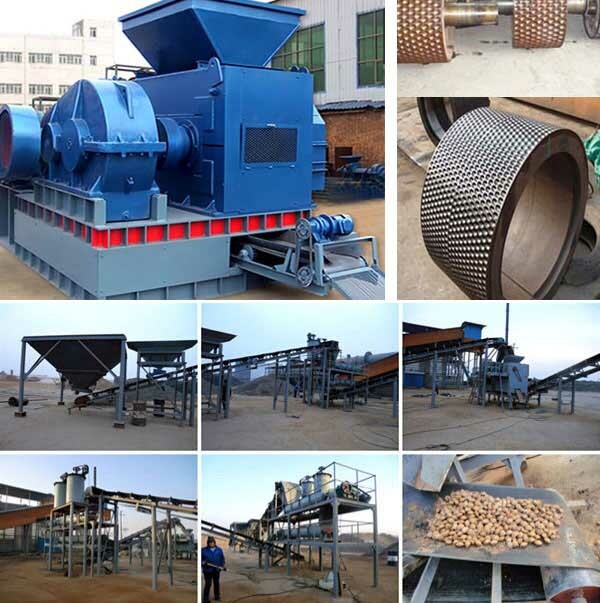 We use the ore powder briquetting machine to reduce the dust emission, control the unit weight, recycle materials and improve the transportation feature. 1. 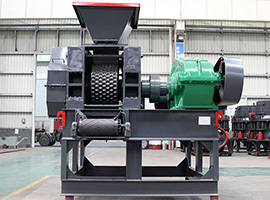 The material particle size for ore powder briquetting machine should be controlled below 80-200 mess. 2. 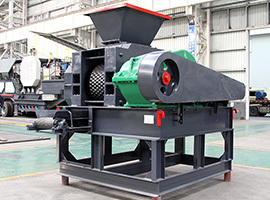 No metal is allowed to mix in the materials, or it will damage the roll sheet surface. 3. 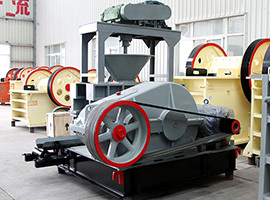 It’s necessary to supply enough materials to guarantee the ball pressing rate. 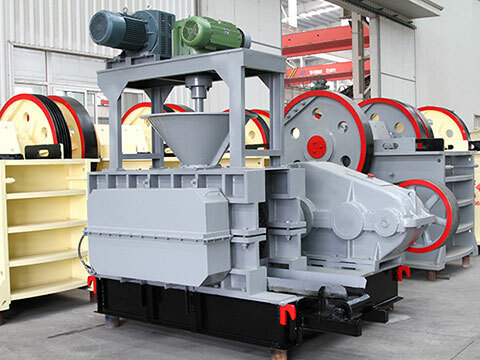 The pressing process of the metal will make serious abrasion to the roll sheet, so users should pay attention to the material of the roll sheet when purchasing the ore powder briquette machine or briquetting machine. We’d better adopt the wear-resistant alloy for forging.